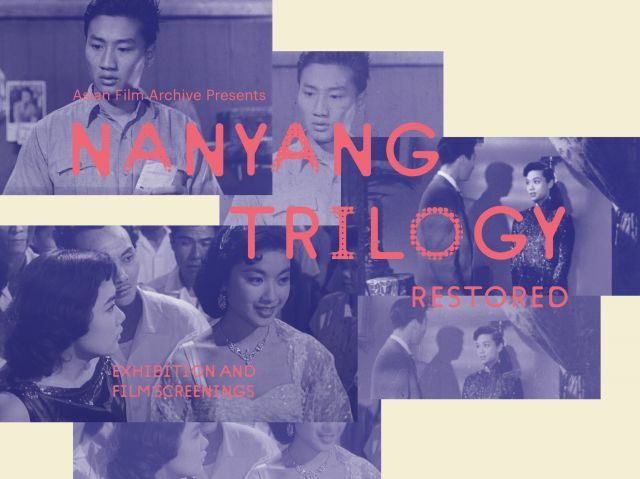 Asian Film Archive Presents: Nanyang Trilogy RESTORED – screening the restored films of 南洋三部曲 (Nanyang Trilogy) for the first time, 61 years after its release. Produced by the Kong Ngee Company and shot in 1957 Singapore and Malaya, the three Cantonese films are 血染相思谷 (Blood Stains the Valley of Love), 唐山阿嫂 (China Wife) and 椰林月 (Moon Over Malaya). 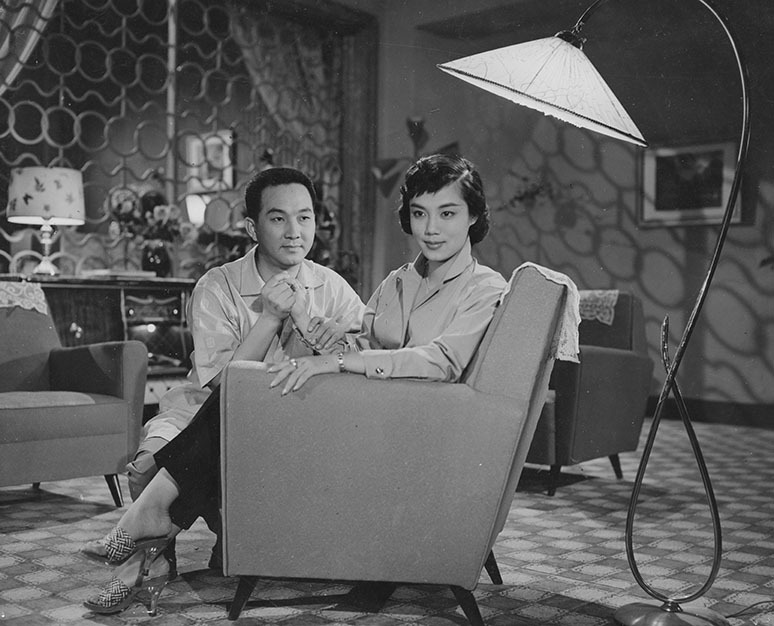 Led by the youthful idols of the time, 谢贤 (Patrick Tse Yin), 嘉玲 (Patsy Kar Ling) and 南红 (Nam Hung), the films introduced urban perspectives and appealed to the younger postwar audiences. Get the DVD and Blu-ray sets here! Both sets contain all three Nanyang Trilogy films, as well as specially designed artcards and an exclusive look at the intensive restoration of the films. 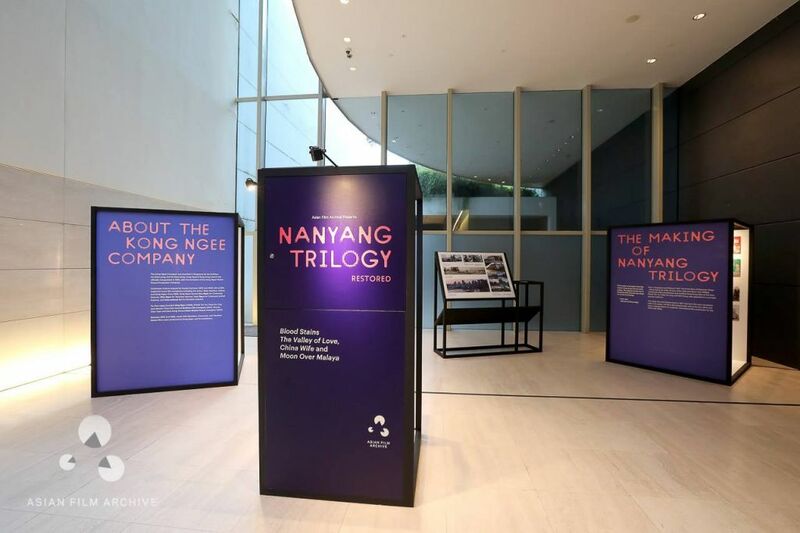 Nanyang Trilogy RESTORED is also a roving exhibition that gives an overview of the Nanyang Trilogy with handbills from the 50s and 60s. Learn about the history of the Kong Ngee Company, and how it developed its business in Singapore and Malaysia. Or have a look at the restoration process that took 6 months to complete!